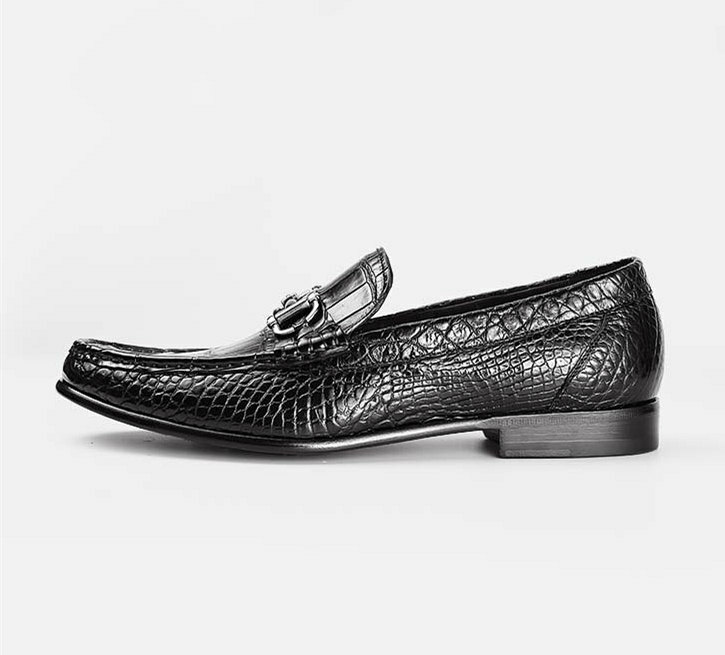 Rev up your shoe cabinet by adding this pair of loafers brought to you by BRUCEGAO. 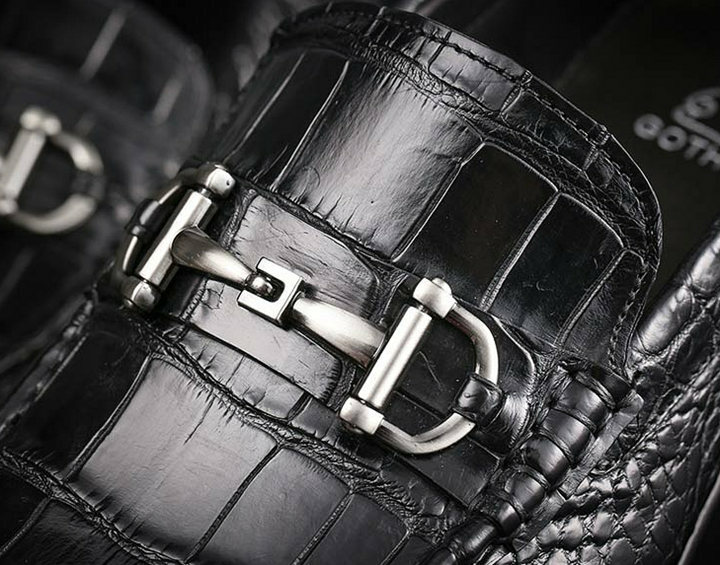 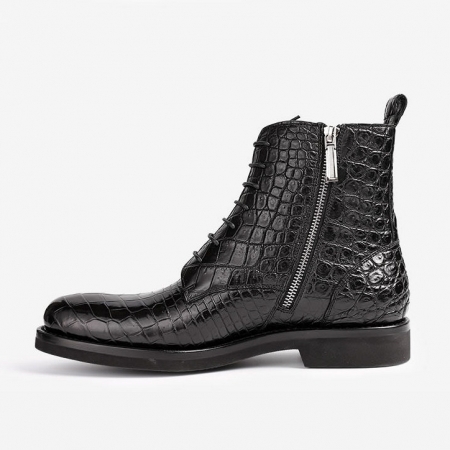 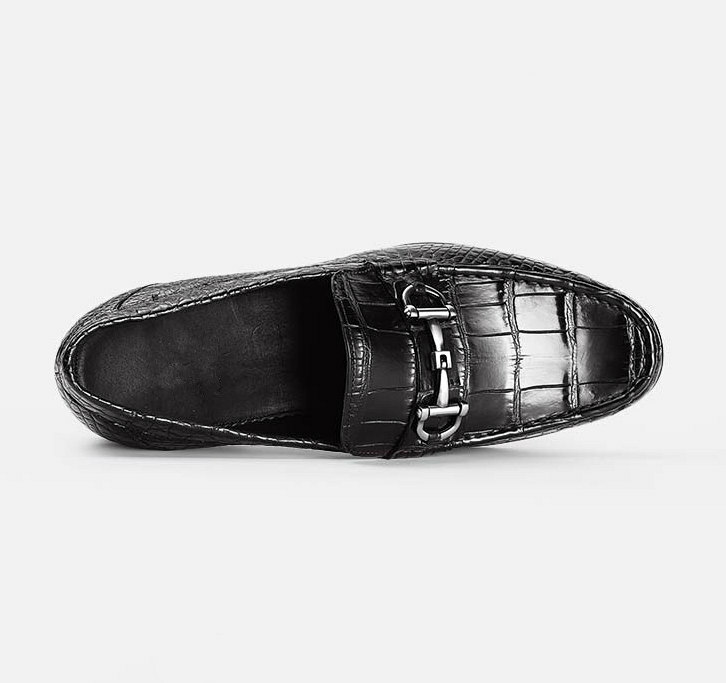 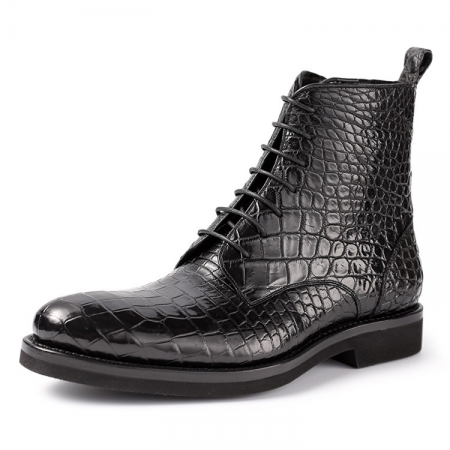 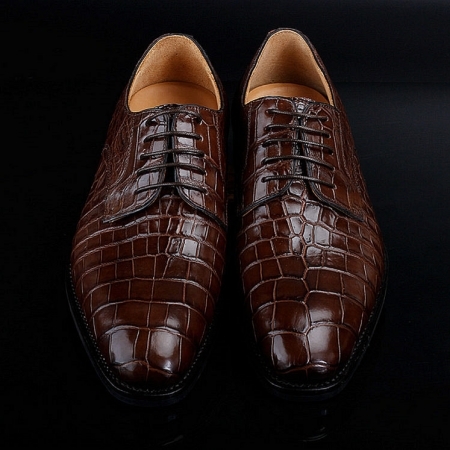 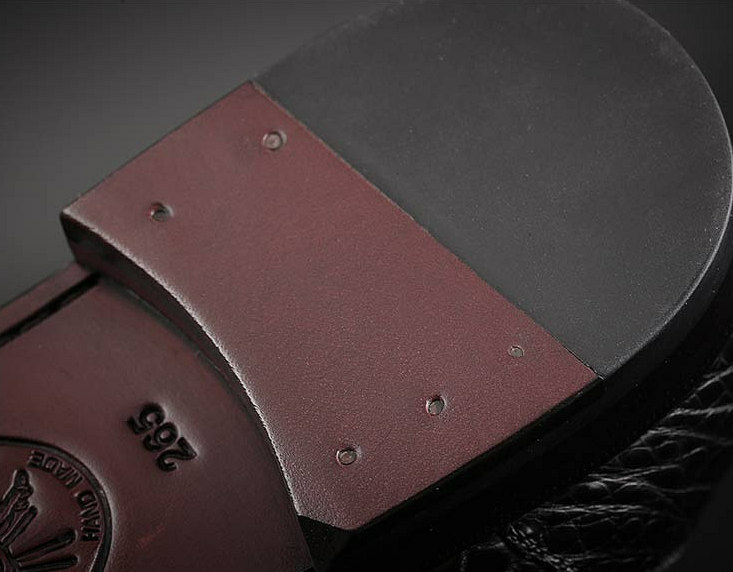 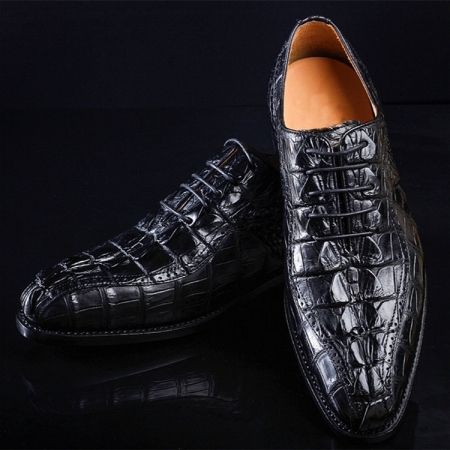 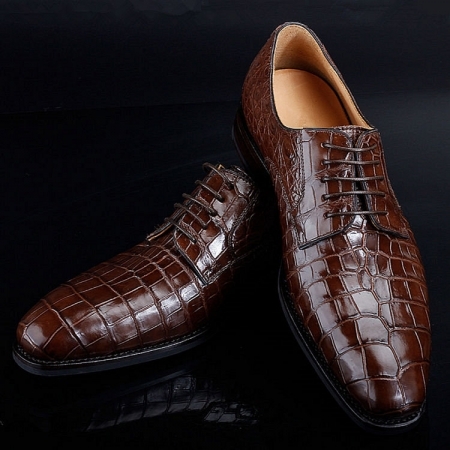 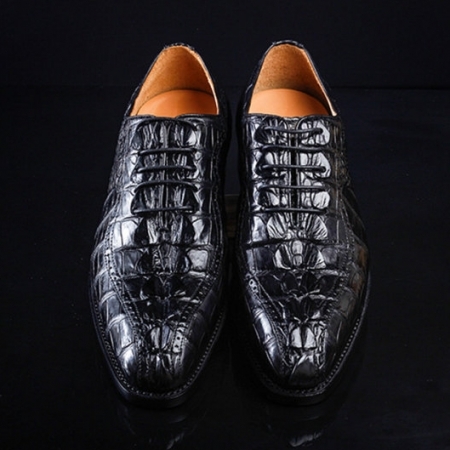 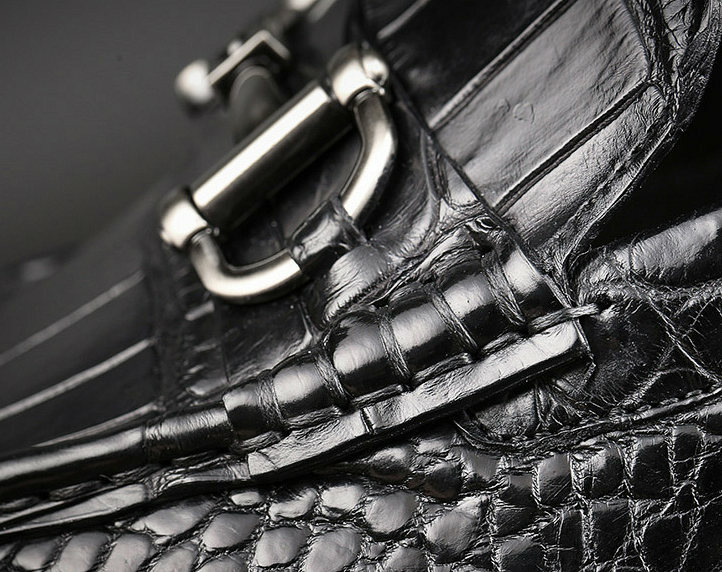 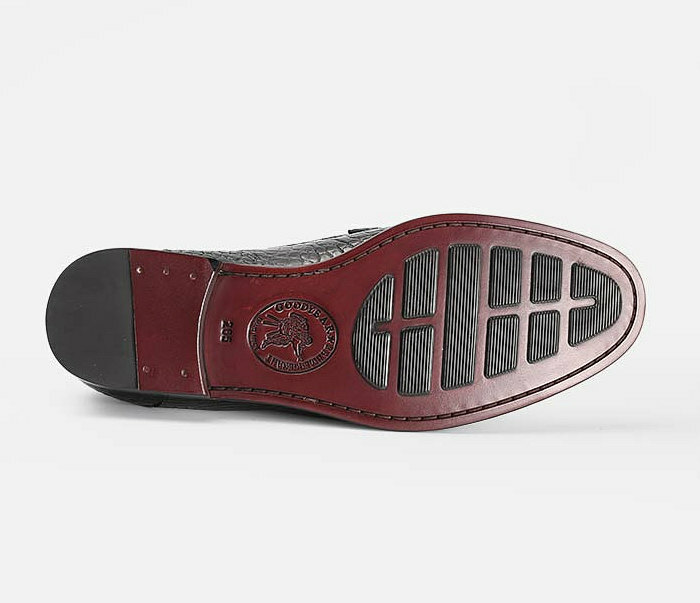 It is crafted from fine quality alligator leather, which lends it a refined finish, while the metal detailing at the front adds to the design. 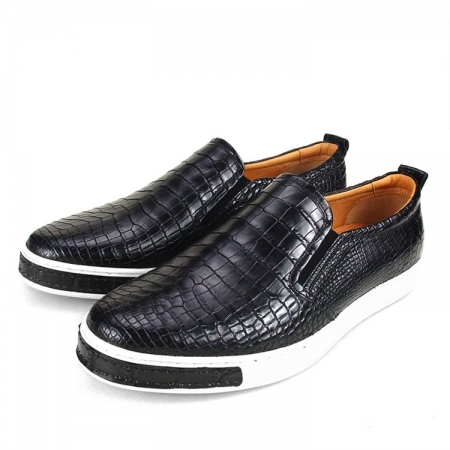 Besides, the slip-on style makes it convenient to wear. 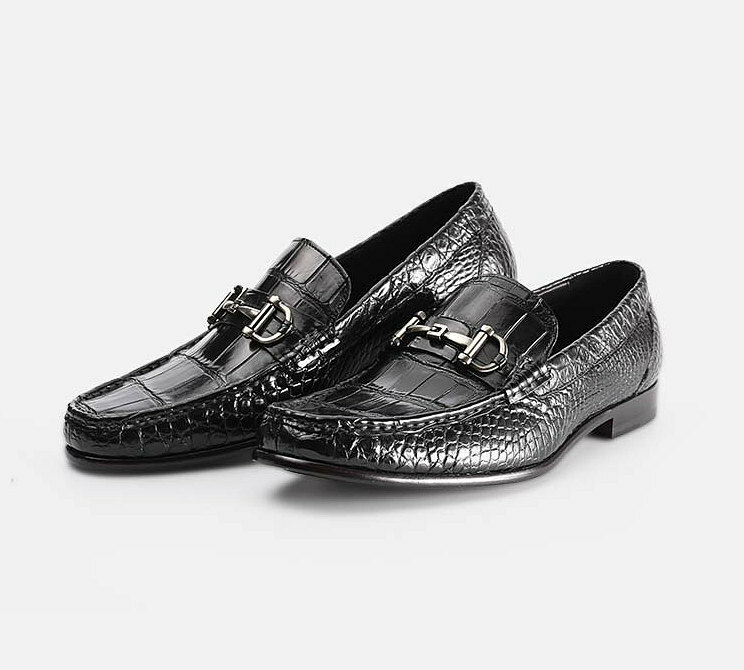 Walk in style by wearing this pair of loafers on any formal occasion. 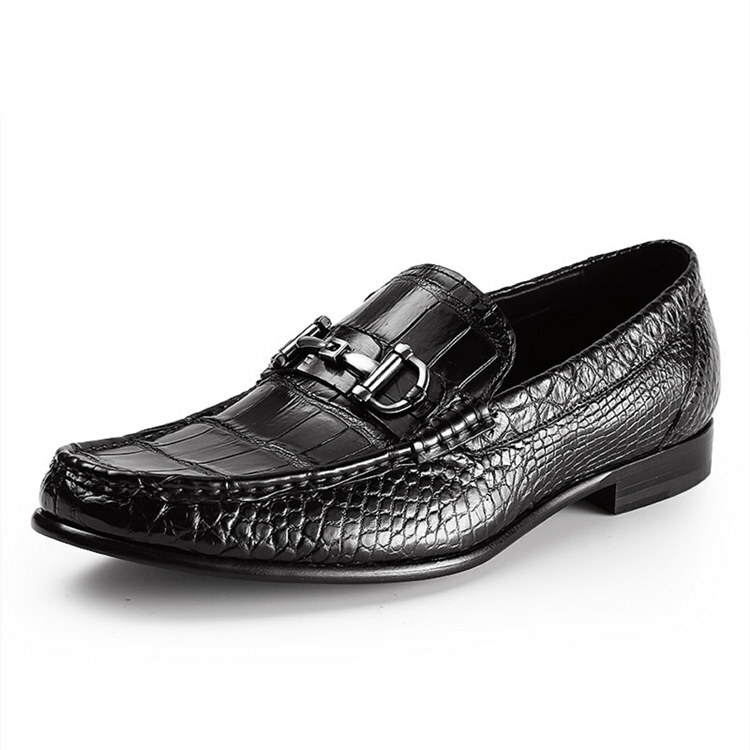 You can club it with a pair of trousers and a full sleeve shirt to look your best.